Cross-platform web developer with business experience in operations, consulting, and academic instruction. He's tuned-in to the needs of business and industry, as well as vast capabilities of the Web to solve big issues, from dissemination of critical client-facing information to serving the needs of a mobile marketplace. Five years teaching business strategy and consulting with executive leadership on issues of Quality Improvement, plus four years in combat airlift operations and a tool-kit for web development success. Web Interface Design including Search Engine Optimization, W3C's WCAG 2.0, and HTML DOM implementations, Database Design & Implementation using MySQL and Oracle, and Systems Design & Analysis, as well as a working knowledge of REST web architecture. Strong working knowledge of C++, C#, and Java, server- and client-side scripting languages, Actionscript 3.0, and Objective C for iOS solutions, implementing cross-platform interoperability. HTML5, CSS3, JQuery, and PHP integrating MySQL databases, as well as custom theme development for content and learning management systems including Wordpress, Moodle, Drupal, and Joomla, among others. Strong skills with Adobe Creative Suite CS6 including Illustrator, Photoshop, and Flash, producing creative logo designs, web adverts, banner ads, custom navigation, animations, Flash-based sites and touch-screen applications, and graphic sliders. Concept to completion, led software development team to produce desktop enterprise application using Java, Java Swing components extending JFrames and JPanels through Eclipse, and MySQL database focused on conference center operations. Development of web resources through custom themes for Wordpress and HTML for multiple clients, including a manufacturer's representative of plumbing fixtures, automotive customs, hospitality, and non-profit organizations, among others. 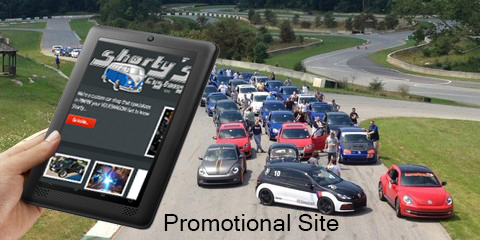 See sites where responsive HTML5 is used to support the business functions of clients. 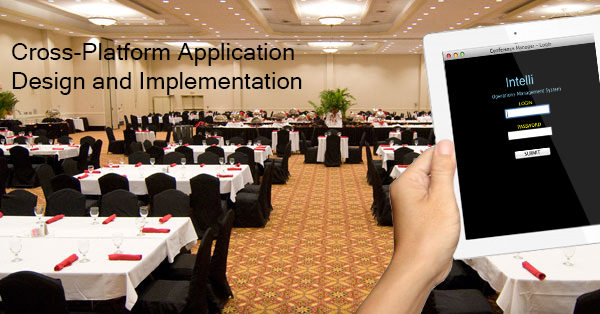 Look at mobile application designs that solve big issues for operations management. Check out sign designs, logos, pixel-based and vector artwork, and other artistic creations. Does your company need a developer with these talents? Feel free to contact Rick through any of these methods. You'll hear back directly.